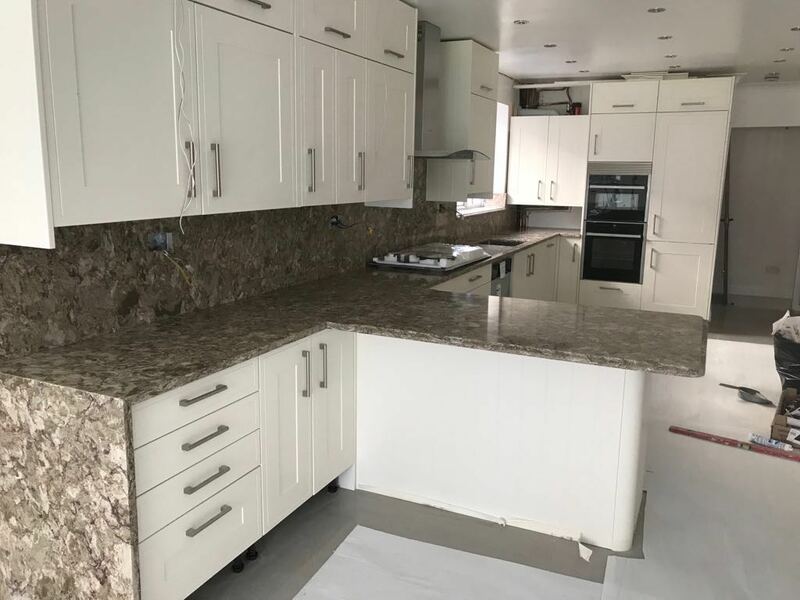 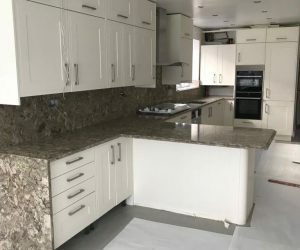 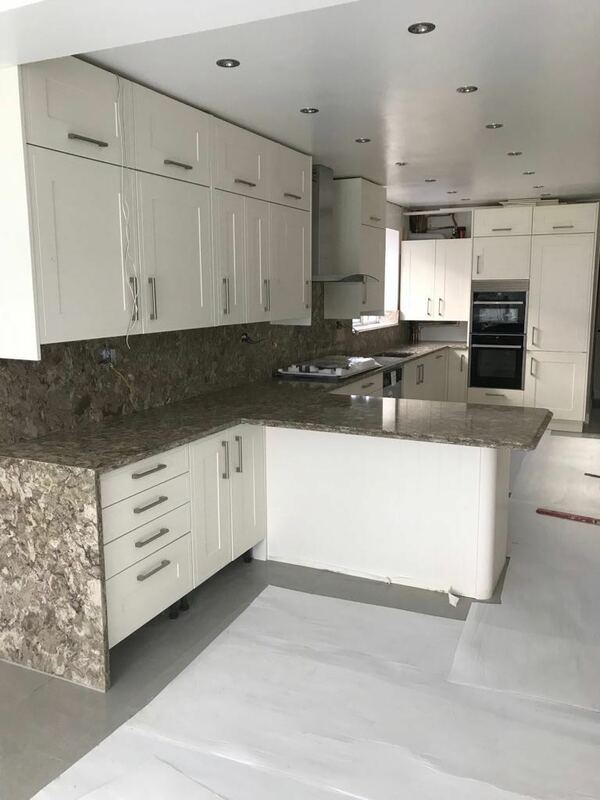 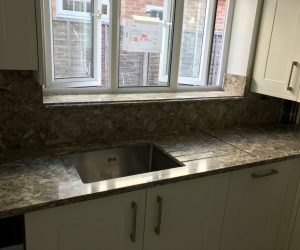 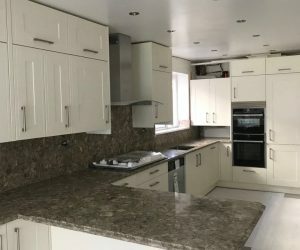 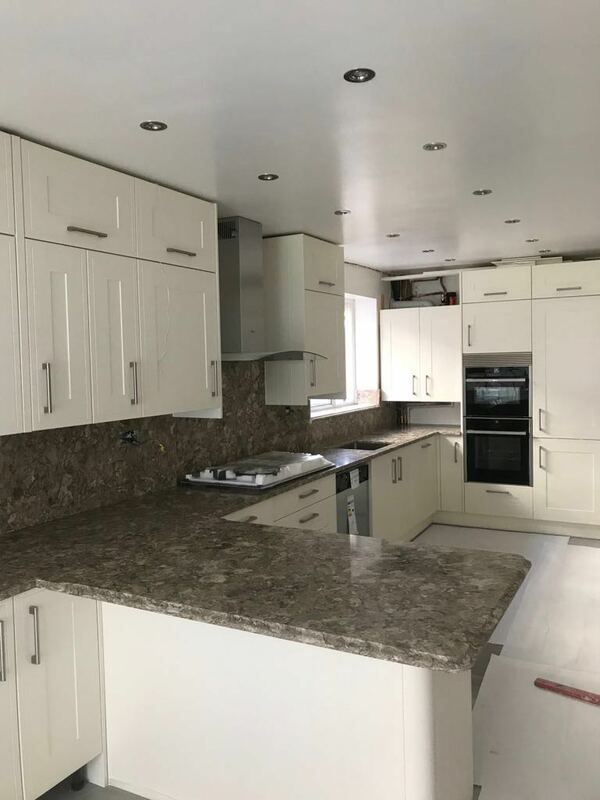 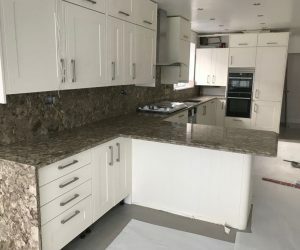 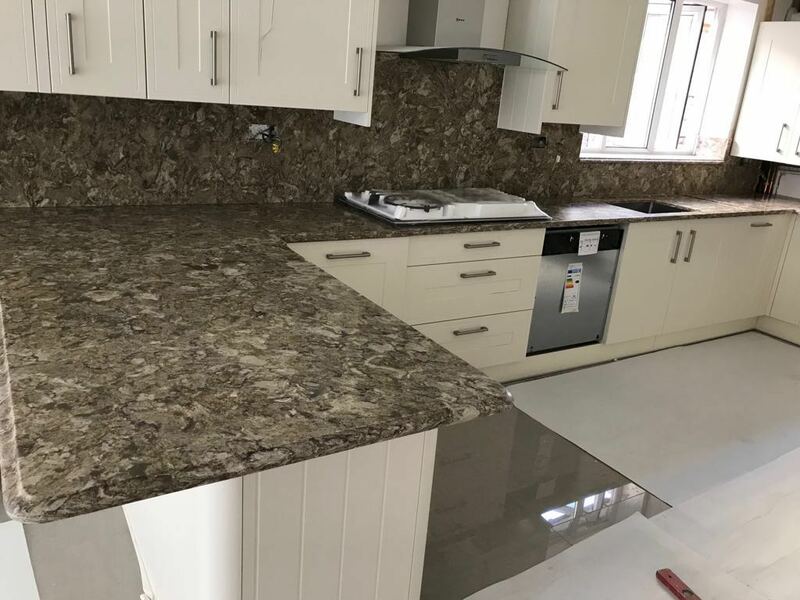 Having used granite in their previous property, Mr and Mrs Q were adamant to have the natural stone in their new property. 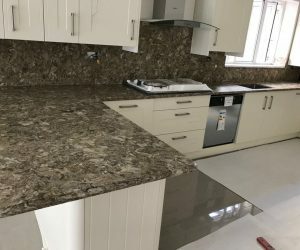 They approached us and settled on this beautiful colour, with the ogee edge as you can see in the photos. 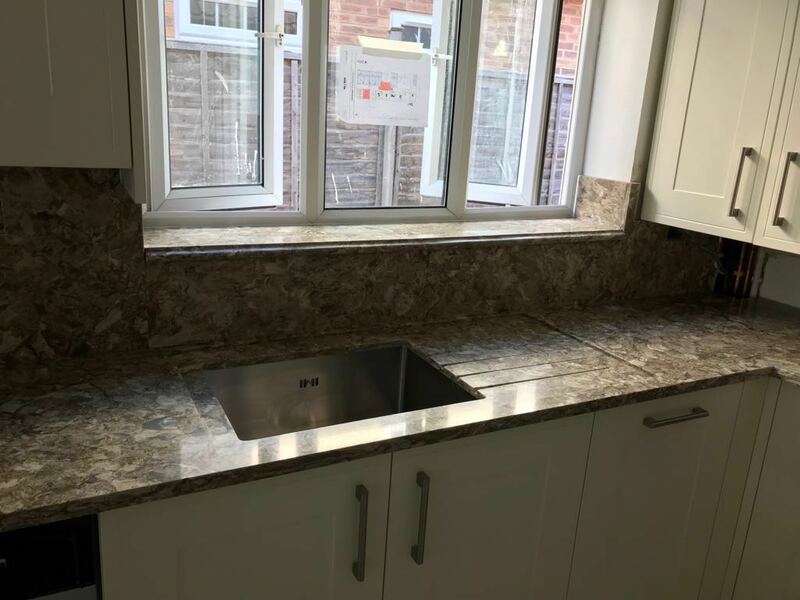 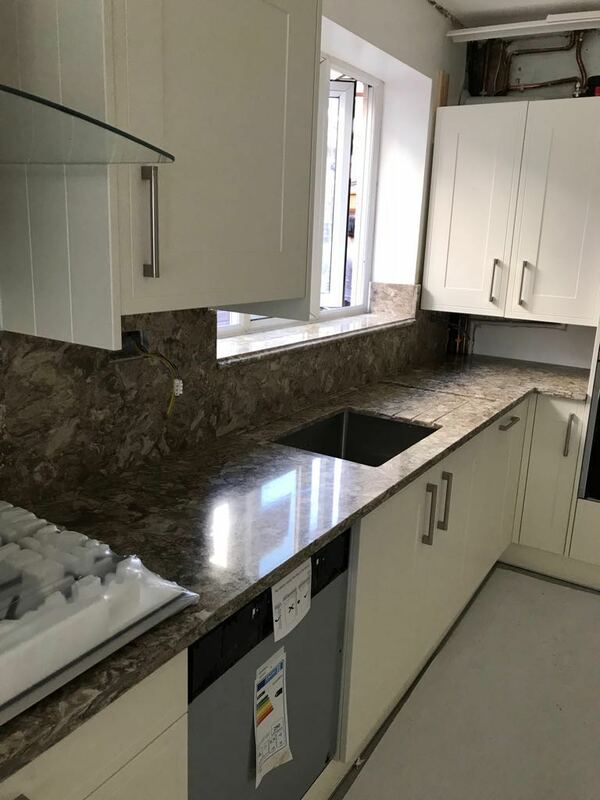 As you can also see, we have designed a full size granite splashback which further adds to the beauty of this kitchen. 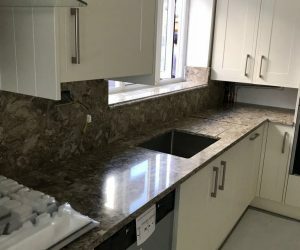 Talk to us today about the different edges available for your worktop!